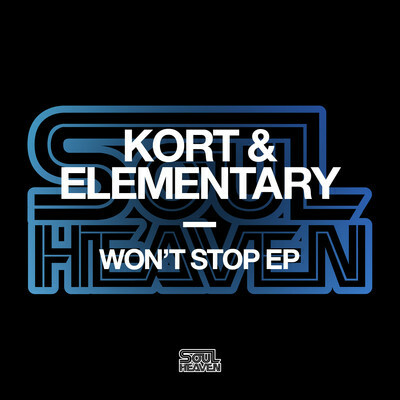 Former Defected artist KORT – now a solo project of Ben Webb – teams up with old school friend Elementary, on this new EP for the Soul Heaven imprint. Combining their studio talents and love for all things house, their ‘Won’t Stop EP’ sees the duo heading back to their roots, with straight-up house sounds heavily influenced by the soul and funk of their formative years. Lead track ‘Won’t Stop Loving You’ boasts one possibly of the year’s catchiest vocal hooks, combined with a raw, rhythmically intricate track, while ‘Wanna Come Home’ features an equally evocative vocal that complements the track’s orchestral, guitar and piano riffs. It’s out 30 November, check it out below.